Just over a century ago, W.E.B. Du Bois posed a probing question in his classic The Souls of Black Folk: “How does it feel to be a problem?” he asked. 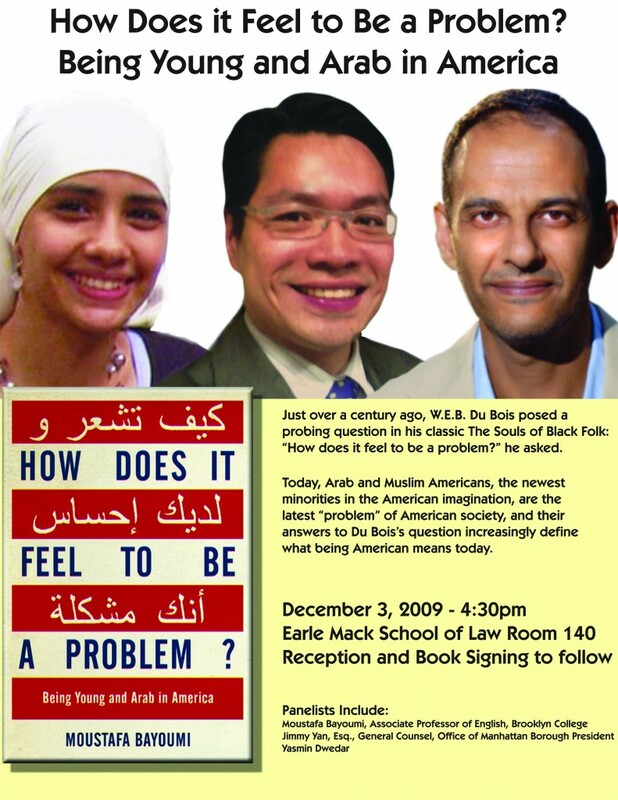 Today, Arab and Muslim Americans, the newest minorities in the American imagination, are the latest “problem” of American society, and their answers to Du Bois’s question increasingly define what being American means today.